Discussion in 'Mac App Store Games' started by AFEEL, Inc, Feb 27, 2015. 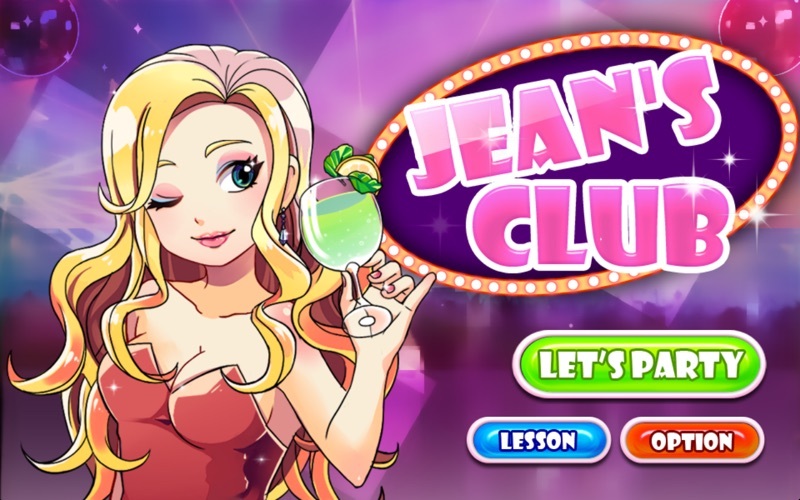 Jean's Club is now available at the Mac App Store! 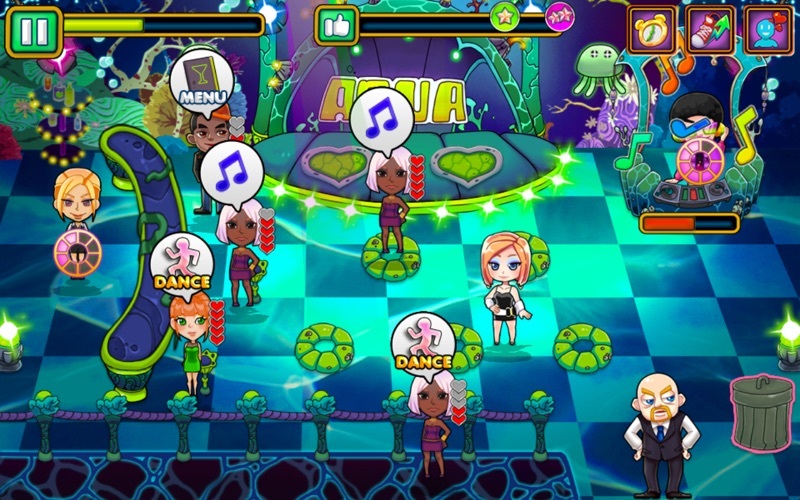 After the big hits from Jean’s Boutique of Fashion business, Jean employs the best manager for launching new club. Challenge to the best club through upgrade and employee. 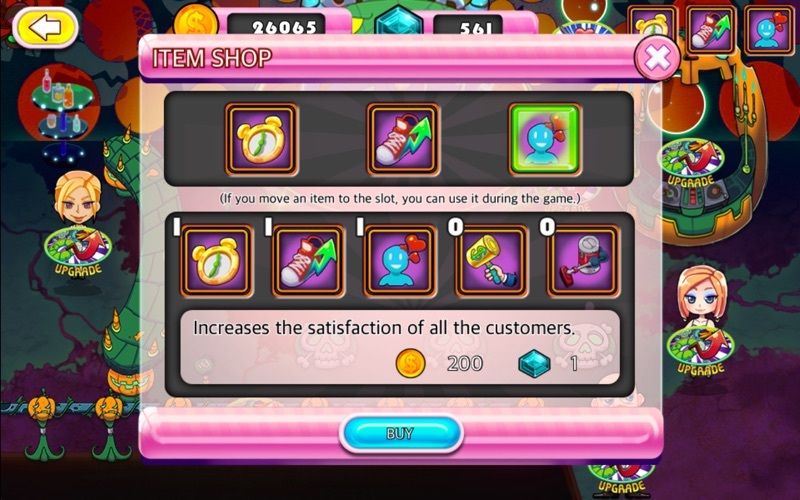 Operating tips: - If you recieve the higher the rating of the result, will increase the probability of a good rewards. - If customer's satisfaction is higher, you will earn the more tip. - If customer's satisfaction is zero, will be leaving the club. - The employee is very helpful to the club management. 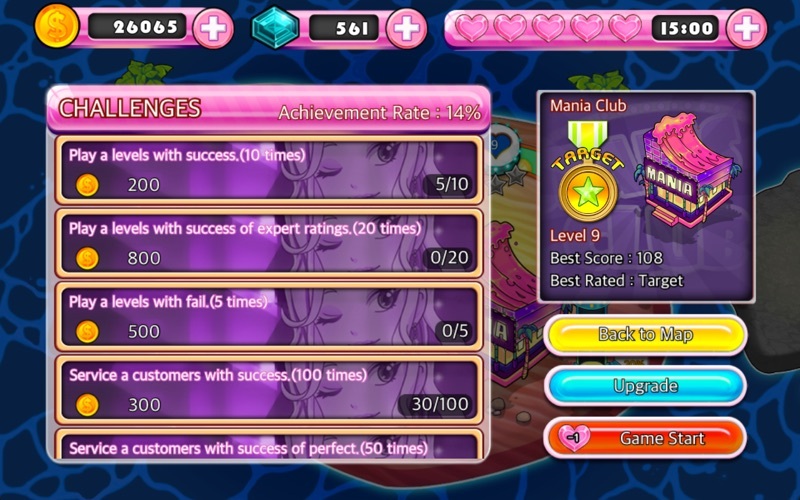 - If the rating of the club is higher, you will earn the more tip. - If you achieve a challenge, will increase the rating of the club. - If you achieve a challenge, will recieve the many rewards. 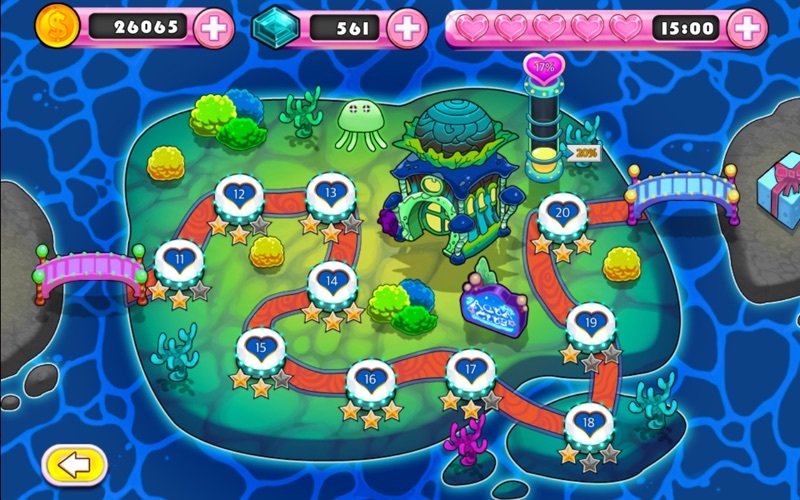 - The items is very helpful to receive the higher the rating. - The upgrade is very helpful to receive the higher the rating. - Do not forget to clean the dance stages. - If you open a new club, you will recieve the gifts.